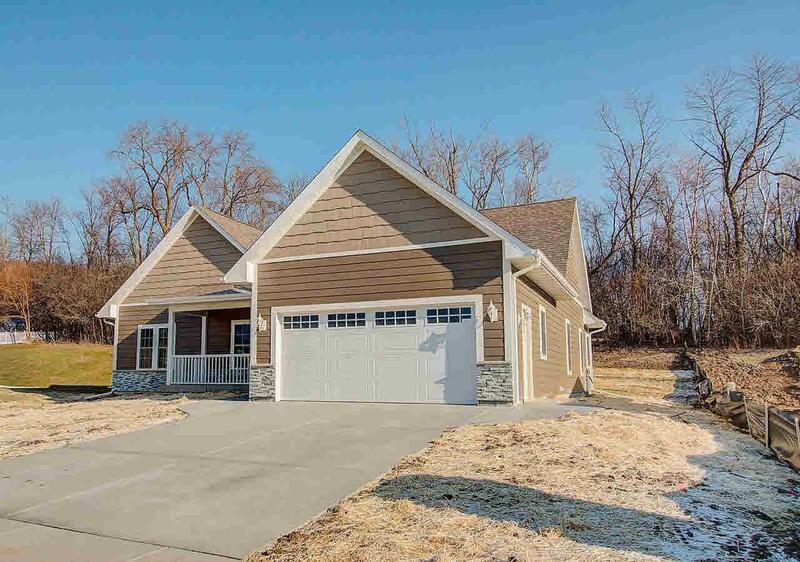 304 Coventry Cir, Johnson Creek, WI 53038 (#356393) :: Nicole Charles & Associates, Inc.
Just completed! 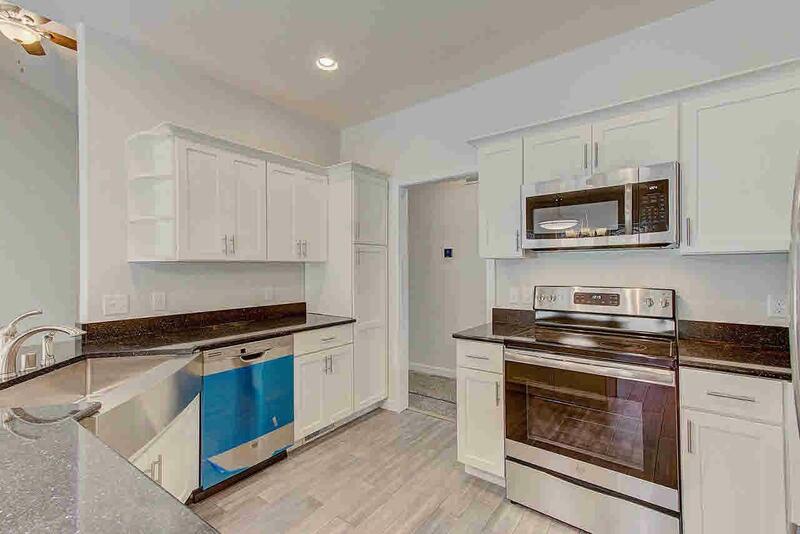 Bright Open Concept, Split Bedroom home with numerous upgrades including Smart Side Siding, Bamboo and tile Floors, Fabulous Quartz Counter Tops, Stainless Steel Appliances. 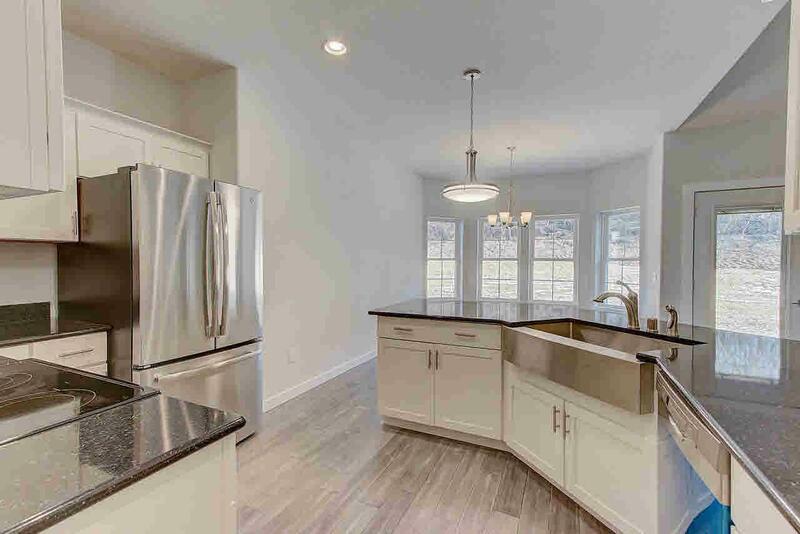 Huge Master Bedroom Suite with 2 walk in closets with barn doors (different than the floor plan with Study), bath with double sinks, jetted tub and separate shower. White Kitchen Cupboards and trim throughout the house. Egress window in lower level, plumbed for a 3rd bath. 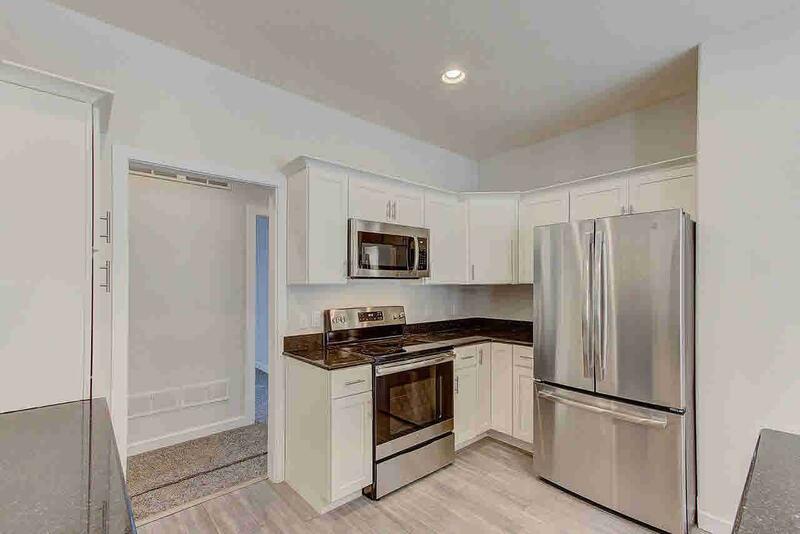 Don't miss out on the wonderful new home! Call for more information.